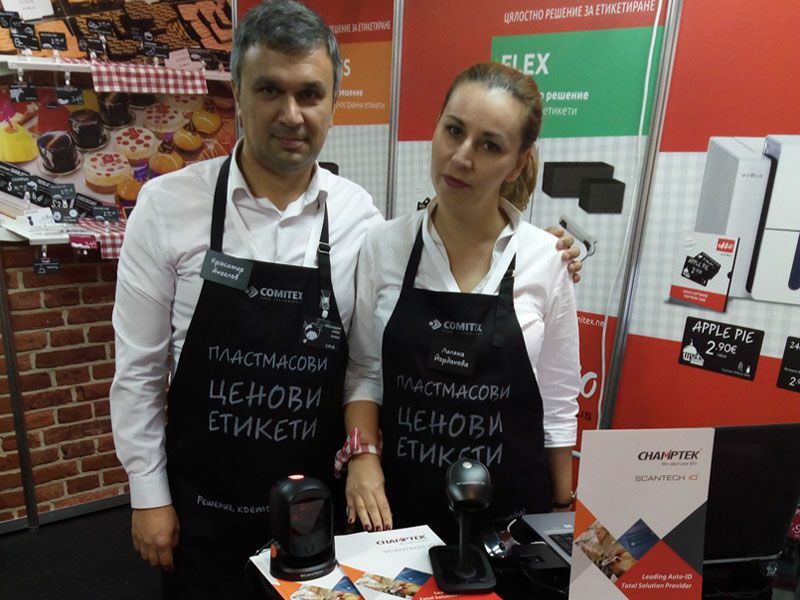 Interfood Exhibition is held from Nov.08-11, 2017 at Inter Expo Center in Bulgaria. 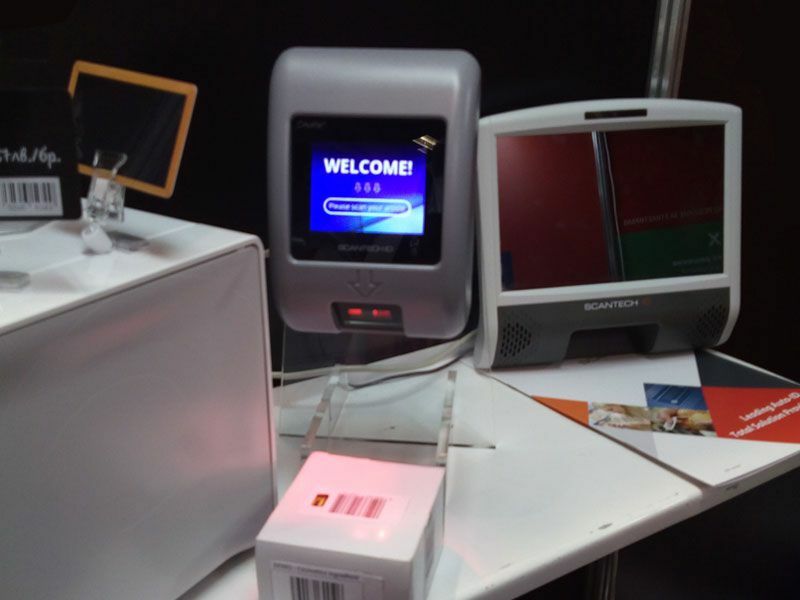 This event shows innovative technologies and solutions in food industry. 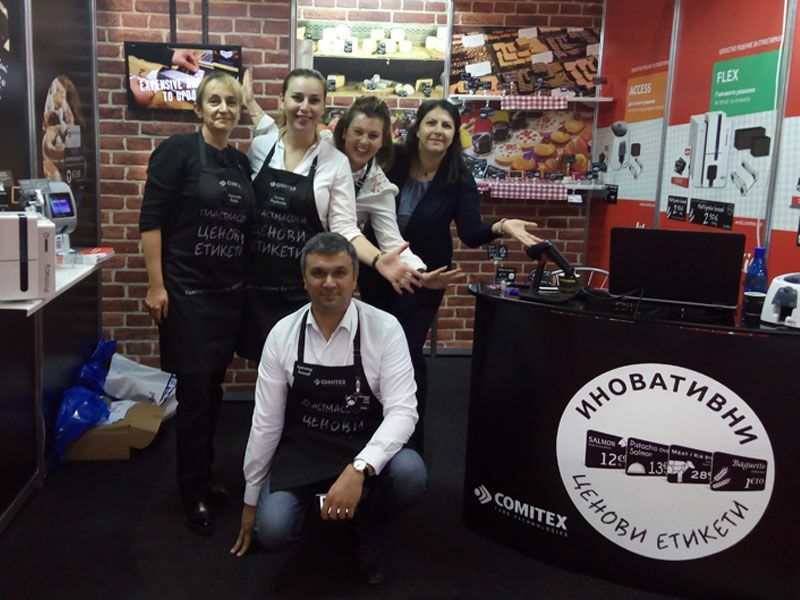 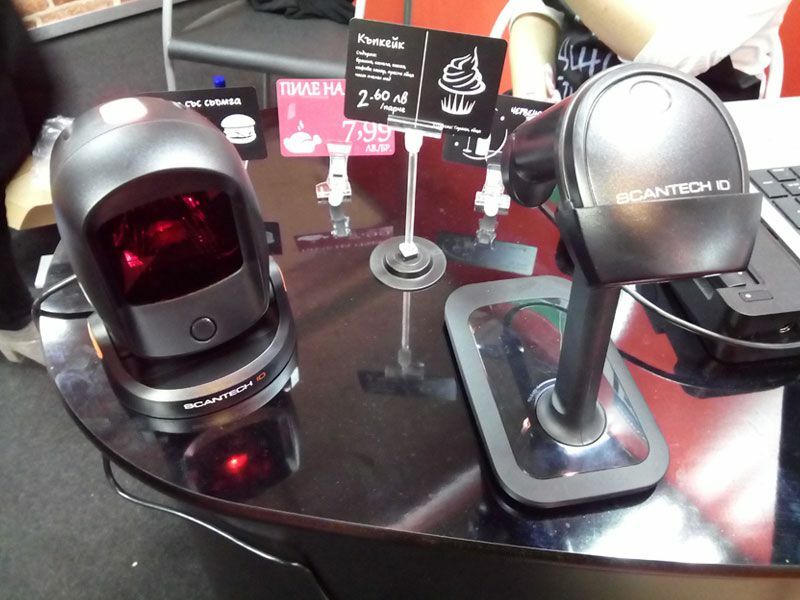 Comitex presented SCANTECH ID peculiar products for this market: the scan kiosk model for SK-100 and SG-15C; the astonishing presentation scanner for AQUILA A-8050; and the high performance gun type laser for LG610.